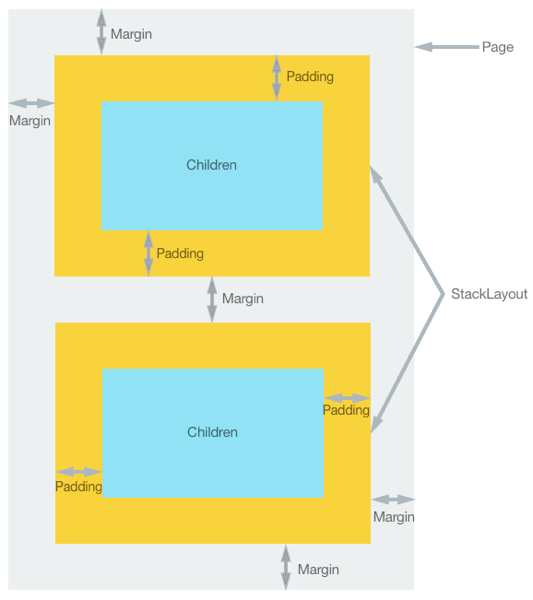 I have started doing development on Xamarin Forms recently, and one of the things that I keep thinking about is the Box Model in Xamarin Forms. 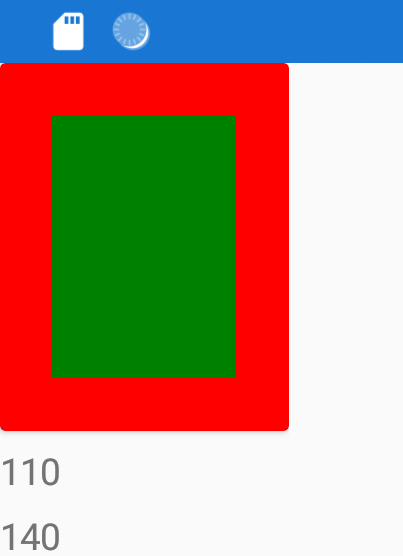 So basically, does padding and border count as part of the width, or are they added on top? For example, if I do <Frame WidthRequest="100" HeightRequest="100" Padding="20,0"/>, does this mean the total space the frame will occupy horizontally is 140', similarly, will the total space it occupy vertically is 140? Or will it be only 100 both horizontally and vertically, while the padding is taken from the WidthRequest/HeightRequest size? 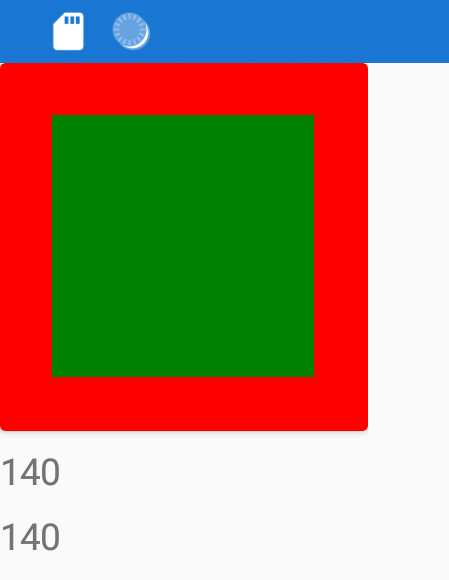 This is know as Box Sizing in HTML/CSS, but not sure what it is called in Xamarin Forms? I am suffering lately especially working with Frames, which they seem to be inconsistent to me. Thank you for your explanation, it really helped me understand the different behaviours of Frame. But the width of the frame was actually 140. The padding was added. 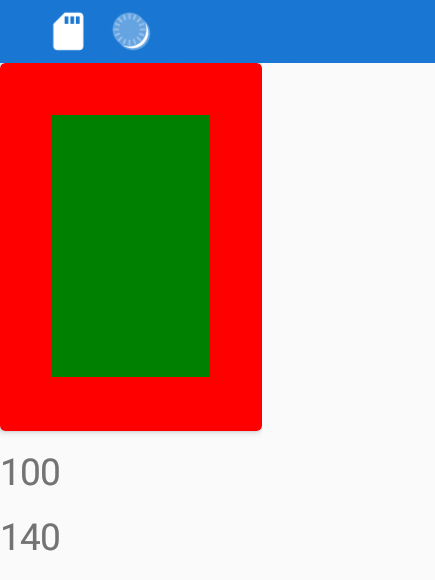 And then I made a couple of tests, first setting the width of the parent StackLayout to the same exact of the frame. Then setting it just a bit higher than the width of the frame. 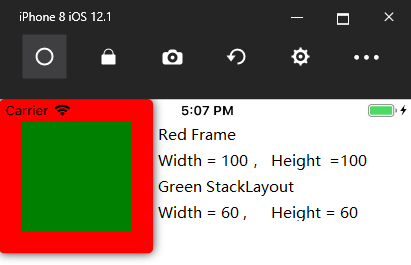 Now I think I can formulate how the box sizing in Xamarin.Forms works. First, if there is an extra space for the element, the padding will be added to the width requested. Otherwise, the padding will take it is portion from the width requested. I made a test , see the below screenshots. Let's come back to your question. 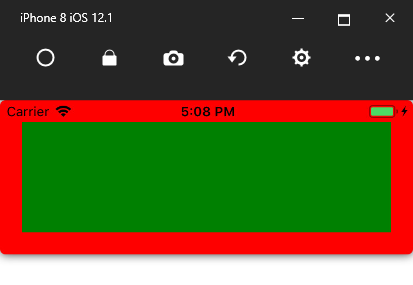 Regardless of in HTML/CSS , xamarin or other else paltform , Padding will never affect the width or height , it just represents the distance between an element and its child elements, and is used to separate the control from its own content . @ghasan You are right . @ghasan You have just learnt what the WidthRequest actually means. This WidthRequest and HeightRequest are two things in Xamarin Forms that are understood only by experience, at least to me, as I have migrated from platforms that have Width and Height which are fixed and they are ReadOnly in XF.